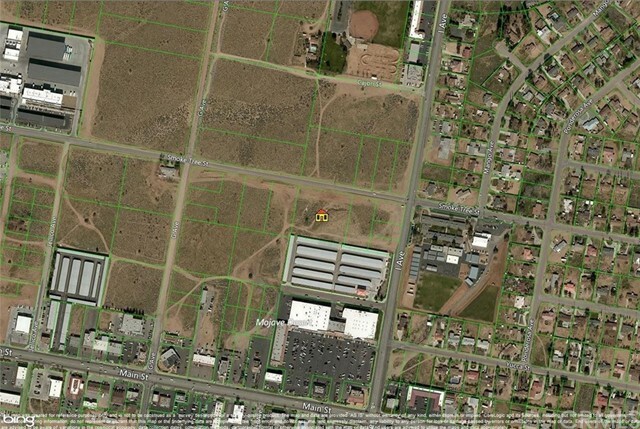 2.5 acres of Industrial/commercial land in fast growing area in heart of hesperia. Property directly behind Universial Storage. All utilities close by. Buyer to verify.